So hip, so cool, so rewarding to play! 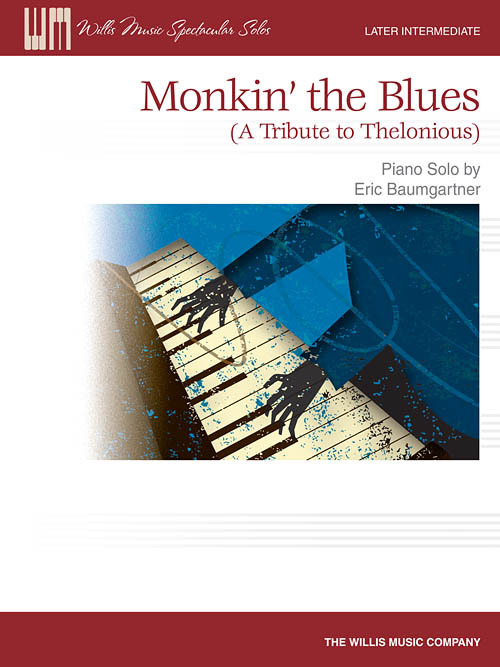 “Monkin' the Blues” is Baumgartner's nod to one of his favorite jazz idols. NFMC 2017-2020. Key: B-flat Major.